As anyone in the fight for workers’ rights and economic justice knows, the “future of work” is a much used—and often loaded—term. Pundits and politicians frequently use it to describe a future where robots will inevitably and completely “take over” our jobs. But while it’s important to consider how we can respond to legitimate changes in the nature of work, and transition to a more automated future while protecting workers’ economic security, these kinds of extreme predictions are often red herrings, used to scare policymakers away from voting yes on minimum wage increases or other key policies. The reality is that the problems workers face in the 21st century are both more complex and surprisingly mundane, driven less by inevitable technological forces than by the decisions of humans in corporate board rooms and legislative chambers about how to recognize and reward the role of work and workers in our society and our economy overall. The Ford Foundation’s Future of Work(ers) program takes this more nuanced view, while positing that the “future of work” need not be bleak at all—so long as workers and their wellbeing are centered. The program, which supports organizations like NELP, National Domestic Workers Alliance, Jobs with Justice, Family Values@Work, and others, is grounded in the belief that with our collective power properly harnessed and the right policies in action, new technologies have the potential to augment human labor and create new jobs, rather than simply replacing human labor. Anna Wadia, senior program officer in the foundation’s Future of Work(ers) program, is of the same mind. From her perspective, it’s not technology itself, but the “precariousness” of work that is both the defining feature of work today and a central problem we must address in the coming decades. Wadia is talking about a host of developments, from the decades-long corporate shift to “fissured” business structures that leave workers with lower pay, few or no employer-provided benefits, and uncertainty about their legal rights; to the rise—and outsized influence—of the still-small “gig” economy; to the rampant misclassification of workers as independent contractors in industries ranging from home care to truck driving. Wadia notes that addressing that precarity is what NELP has always done, through our reports, testimony, policy analysis, litigation support, and public education. 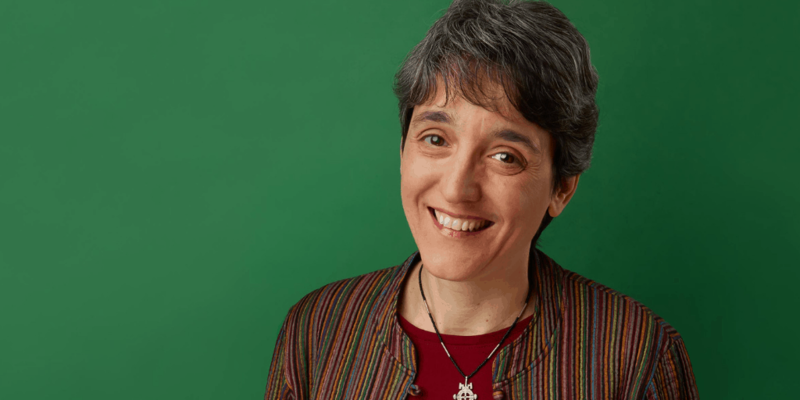 This spring, NELP is honoring Wadia as our Beth Shulman Fellow, an award that memorializes a visionary labor advocate and writer and our dear, late friend. Like Beth, Wadia is fiercely dedicated to the fight for economic security, dignity, and equality for all of America’s workers, particularly low-income people of color, women, and immigrants. Wadia came to her current focus on economic justice through her work at the Ms. Foundation, where she worked with grantees running programs and advocating for policies to improve the economic security of women and their families. She says the work of NELP and others in the Future of Work(ers) program is core to the Ford Foundation’s mission. While we are at an especially challenging time in the fight for social and economic justice, Wadia believes there’s cause for hope. Wadia is especially honored to receive an award from NELP in the name of Beth Shulman, with whom Wadia worked early in her career at Ford, while Shulman was NELP’s board chair. NELP is honored to recognize Wadia for her work at the Ford Foundation and in previous roles to lift up the value of good jobs and promote a future of work that puts workers at the center. Her contributions embody what NELP is celebrating with our 50th anniversary gala in Washington, D.C.—the advancement of dignity and justice at work. 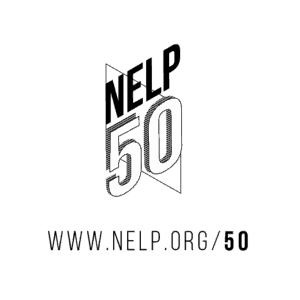 On May 6, join us for our anniversary gala, NELP 50: Advancing Dignity & Justice at Work, in Washington, D.C., to celebrate the work we’ve accomplished together, and to build a shared vision for the future.